Becoming sick is no big deal. Being sick means your body has a short battle with a virus that it can easily overcome on its own with the help of a few over-the-counter meds. Having an illness, on the other hand, can completely change your life for the worse. Illnesses are long-term, and may often require specialized medical attention. How do you help a loved one whose very body is either battling against them? These steps can give you some pointers. You cannot help your loved one if you do not understand what is going on. Though you will never be able to completely empathize, understanding and anticipating what is wrong can go a long way. If, for instance, you know the side effects of the treatments you can better prepare and take care of them. Similarly, if you know the common causes of pain or issues associated with their illness, you can better prepare to help them at a moments notice. You can only do this by learning all that you can, but remember to take what you learn online with a grain of salt. Always get your information from your loved one’s doctor, and have a list of questions on hand so that you can get as much information as possible, as soon as possible. Their doctor will have advice on how to take care of your loved one when at home. Always follow their advice, but watch how your loved one is responding. 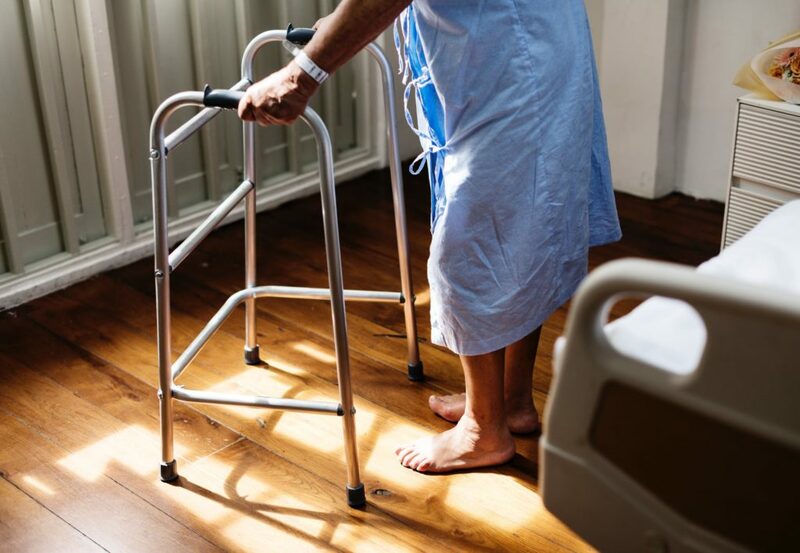 Following a treatment regimen when things only seem to be getting worse could mean that there is an unforeseen complication in your loved one’s health. Keep their doctor updated and press for changes if you don’t think that their treatment is working. One of the ways that you can help them at home, particularly if all treatments occur in hospital, is to help them improve their baseline health. The human body is incredibly good at healing itself, but if it isn’t at its best its ability to heal will be limited. As such, the best way to help your loved one go through treatment or to adjust to a life-long disease is to help them improve their nutrient intake and to help them get the regular exercise that they need. Combined, this can improve their immune system, which in turn will help them combat or manage their disease. Not all health issues will be treated in hospital. For those with more chronic conditions, treatment should be done at home. Thankfully, programs like CDPAP exist that allow long-term Medicaid recipients to choose and even nominate who takes care of them. This means that you can be trained and even paid to take care of your loved one. Simply contact FreedomCare to enroll. Above all else, you have to remember your own health. When you take care of your loved one you will be putting a lot of time and energy into it, which means that your own health can suffer. Take some time to mentally recuperate and to eat healthily and get your regular exercise. You can only provide the best care, after all, when you yourself are at your best.